Greetings all. I hope that you are healthy and doing well. 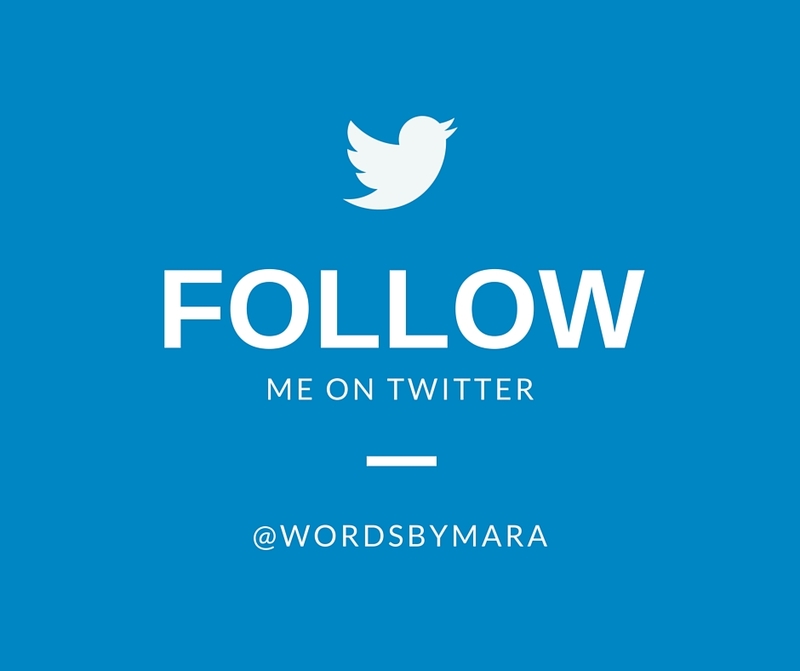 Last week, WordsByMara was featured on the MyFibroTeam.com blog. This is new and original content; which has not yet been published to my site. I’ve struggled to make sense of a condition that is extremely difficult to diagnose and rarely understood by others. Healthcare professionals alike are rarely knowledgeable or willing to accept fibromyalgia as a real condition. 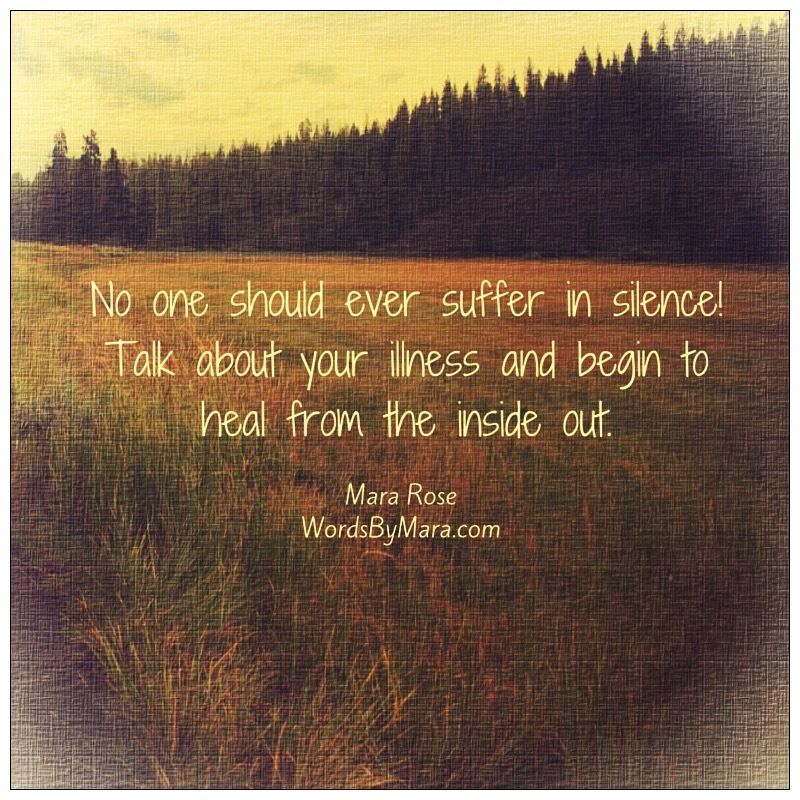 So I hope this article sheds some light on a long struggle for many sufferers by taking a look at the history of fibro. More to come later this week – stay tuned! God bless! « Guest Post – Can Your Babysitter Handle an Emergency?